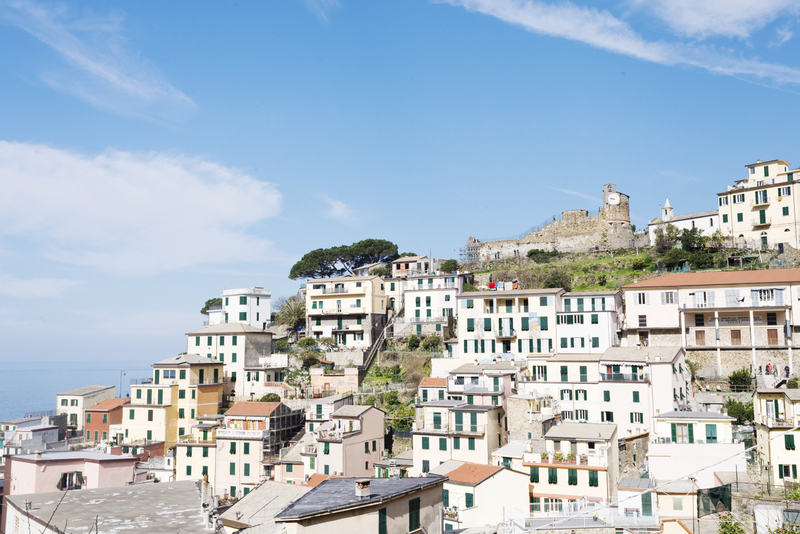 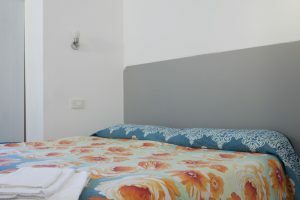 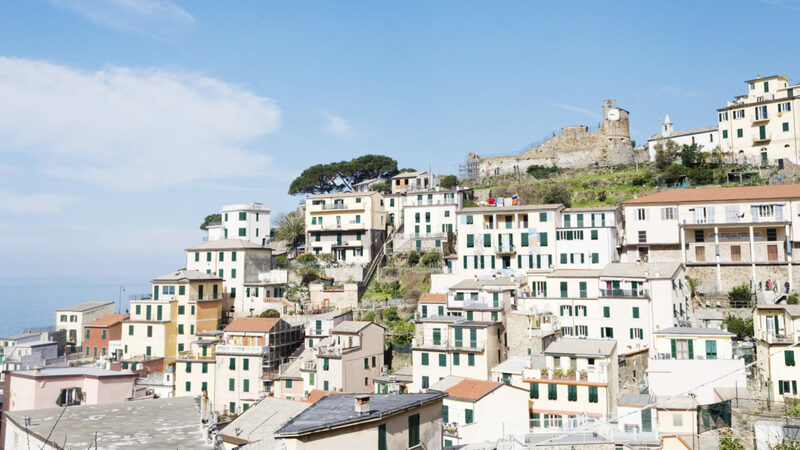 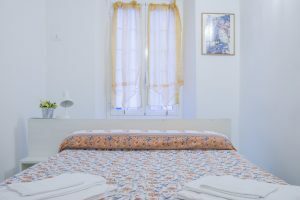 Tony 1 is our triple room in Riomaggiore that meets the demands of families or groups of friends. 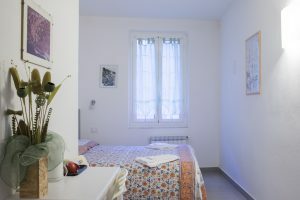 This room, spacious and comfortable, can accommodate 2 to 4 persons (with an additional bed) and it has a large private bathroom with shower stall, besides a kitchenette where tasty meals can be made. 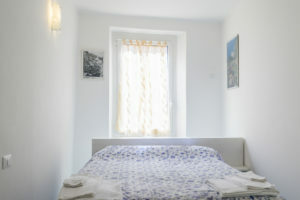 The room is equipped with a wardrobe and a little desk and a kettle is made available to our guests as well. 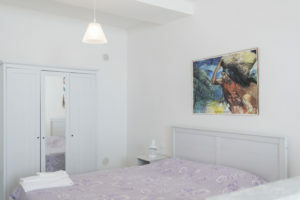 Tony 1 has a surface area of 40sm and it has been recently renovated and furnished.